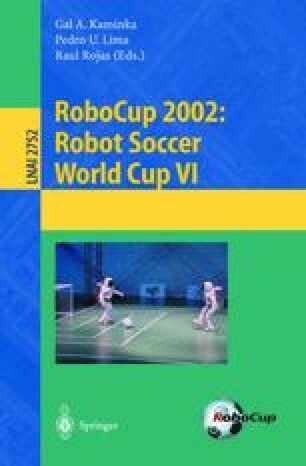 The introduction of a coach competition in the RoboCup-2001 simulation league raised many questions concerning the development of a “coachable” team. This paper addresses the issues of dealing with conflicting advice and knowing when to listen to advice. An action-selection architecture is proposed to support the integration of advice into an agent’s set of beliefs. The results from the coach competition are discussed and provide a basis for experiments. Results are provided to support the claim that the architecture is well-suited for such a task.